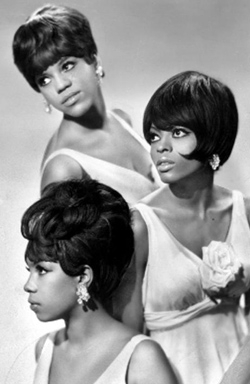 The Supremes were an American female singing group and the premier act of Motown Records during the 1960s. 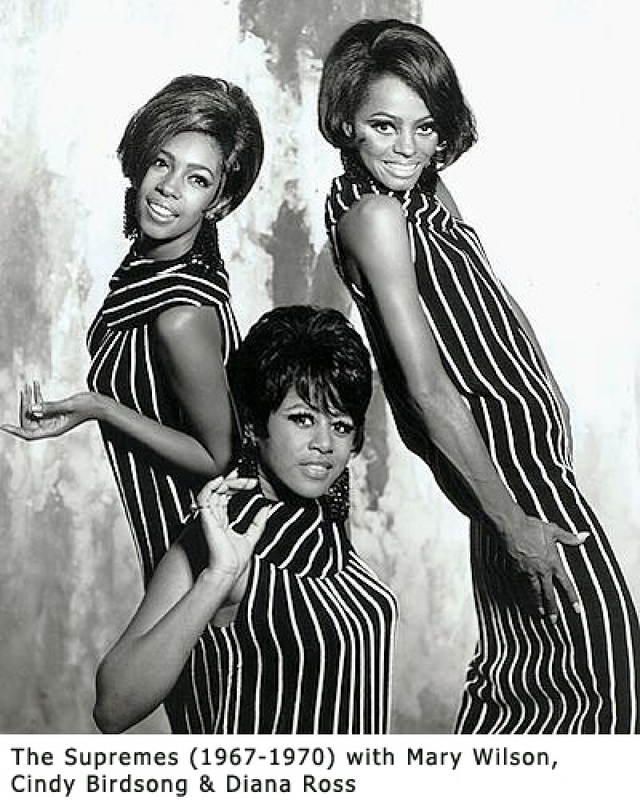 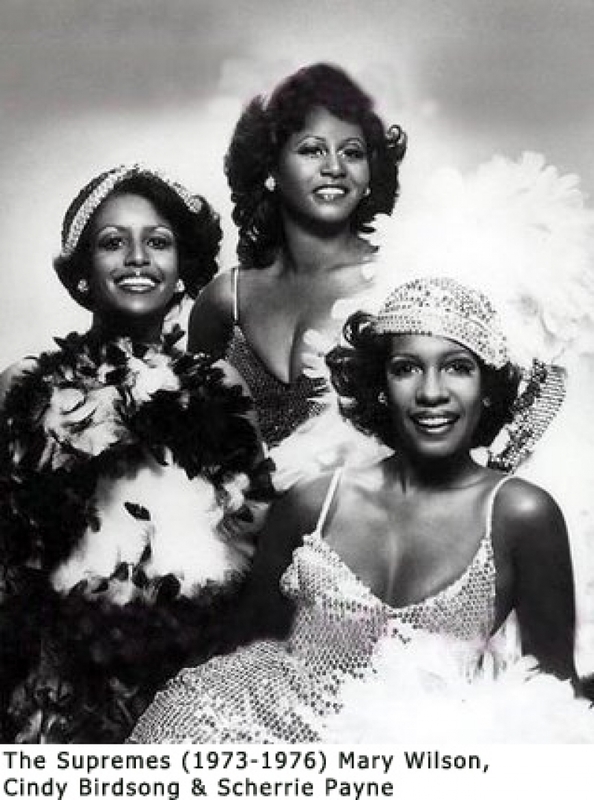 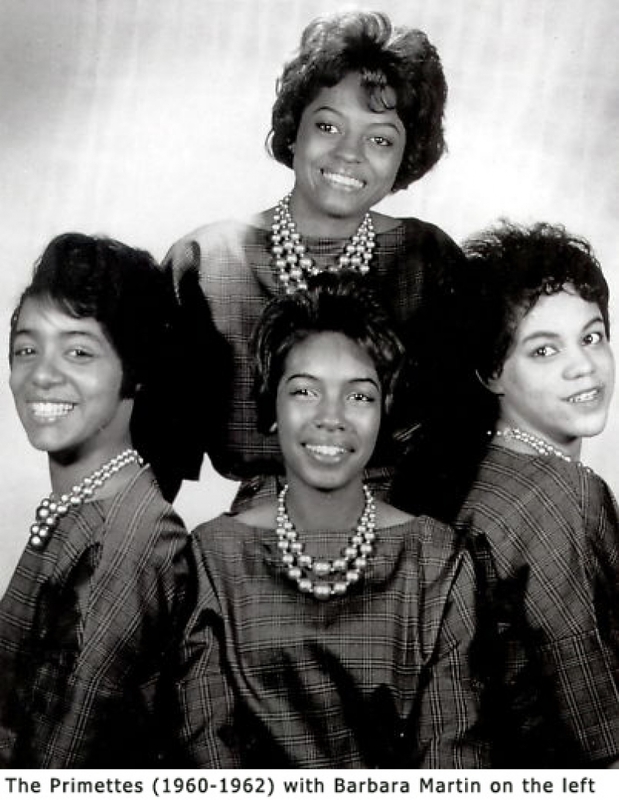 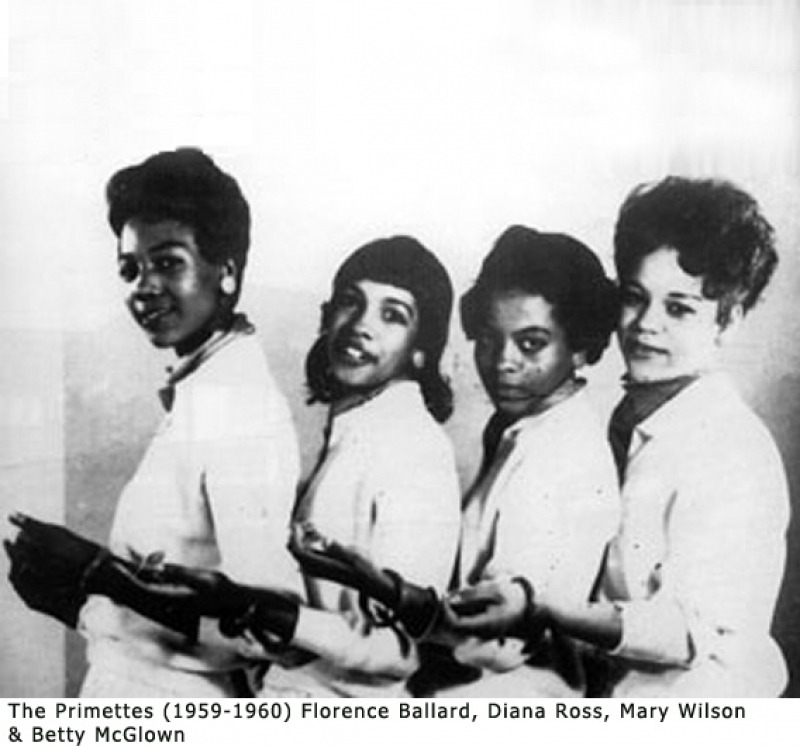 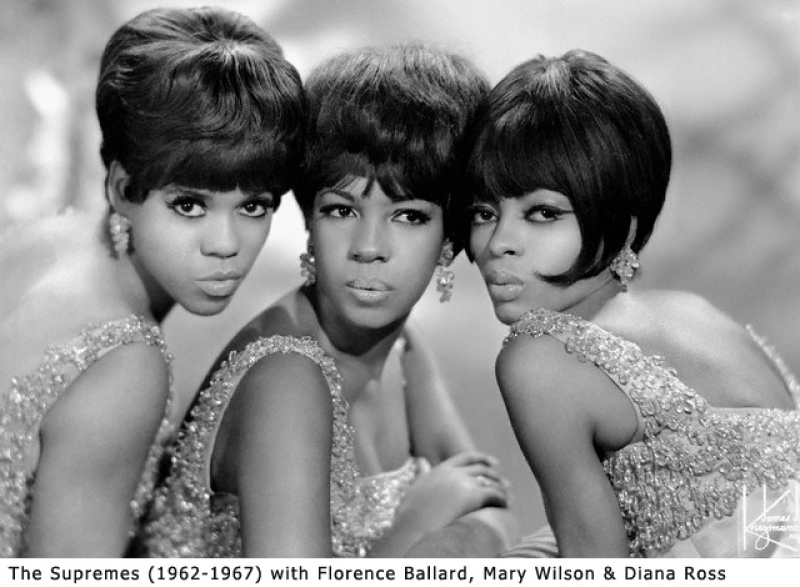 Originally founded as the Primettes in Detroit, Michigan, in 1959, the Supremes were the most commercially successful of Motown's acts and are, to date, America's most successful vocal group with 12 number one singles on the Billboard Hot 100. 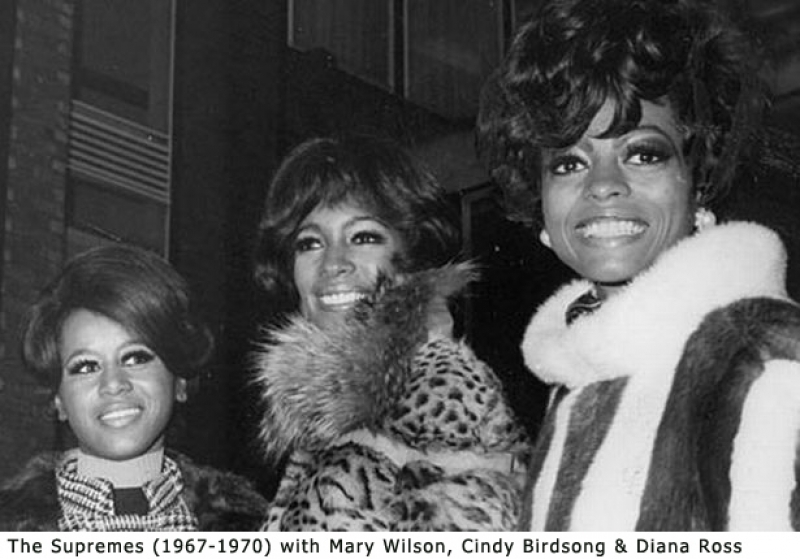 Most of these hits were written and produced by Motown's main songwriting and production team, Holland–Dozier–Holland. 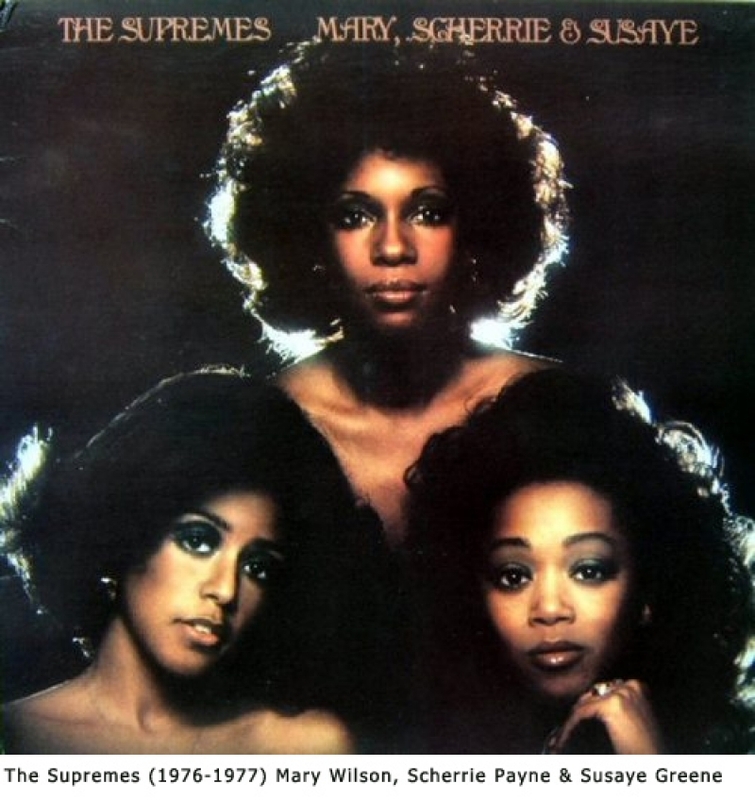 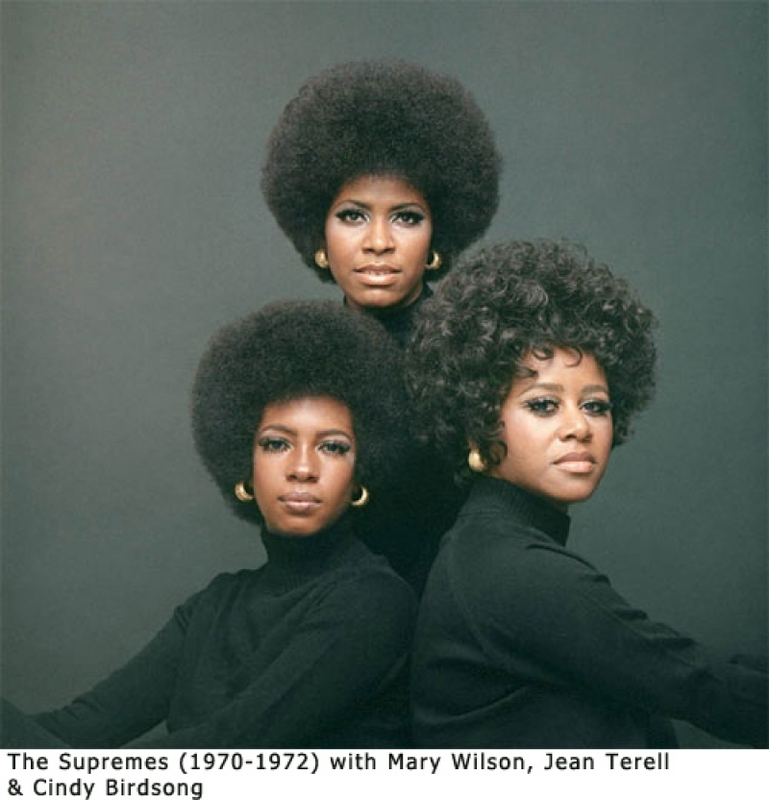 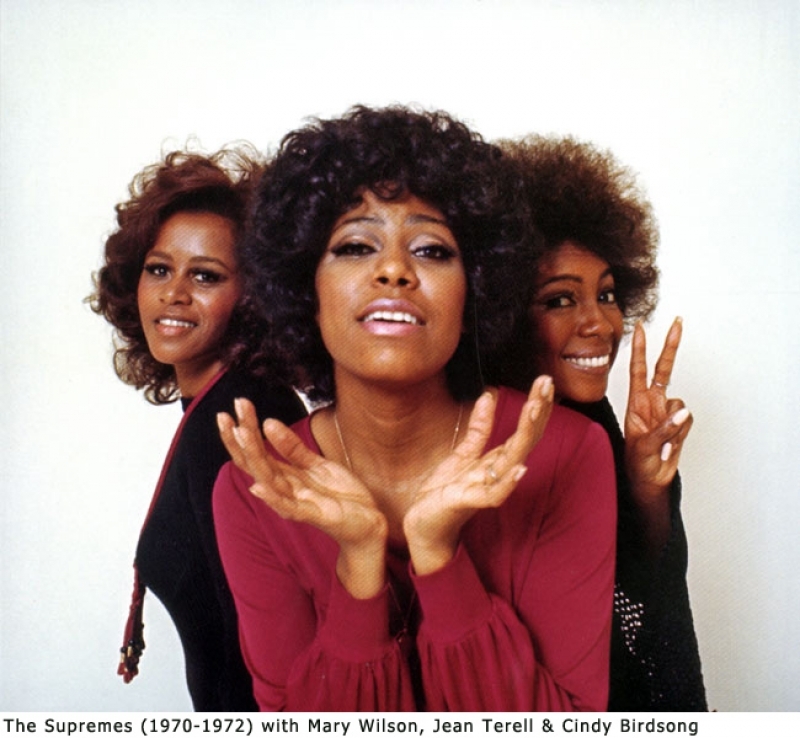 At their peak in the mid-1960s, the Supremes rivaled the Beatles in worldwide popularity, and their success made it possible for future African American R&B and soul musicians to find mainstream success. 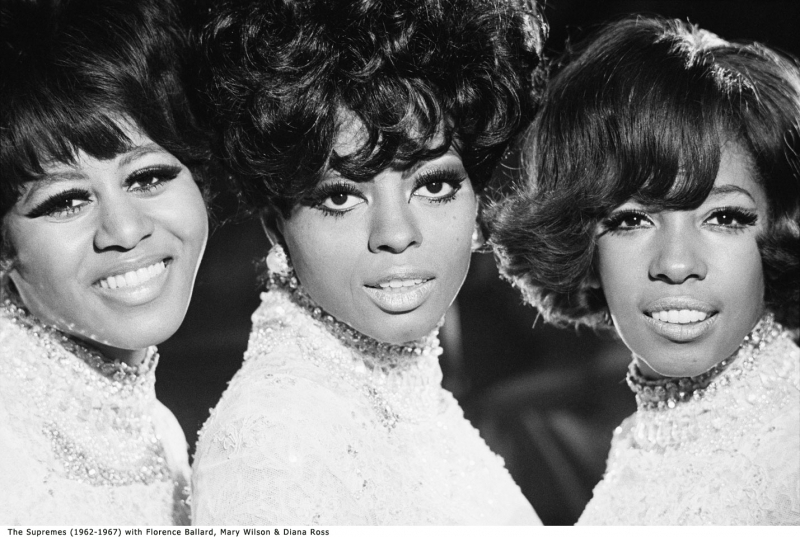 1968 Diana Ross & the Supremes Sing and Perform "Funny Girl"